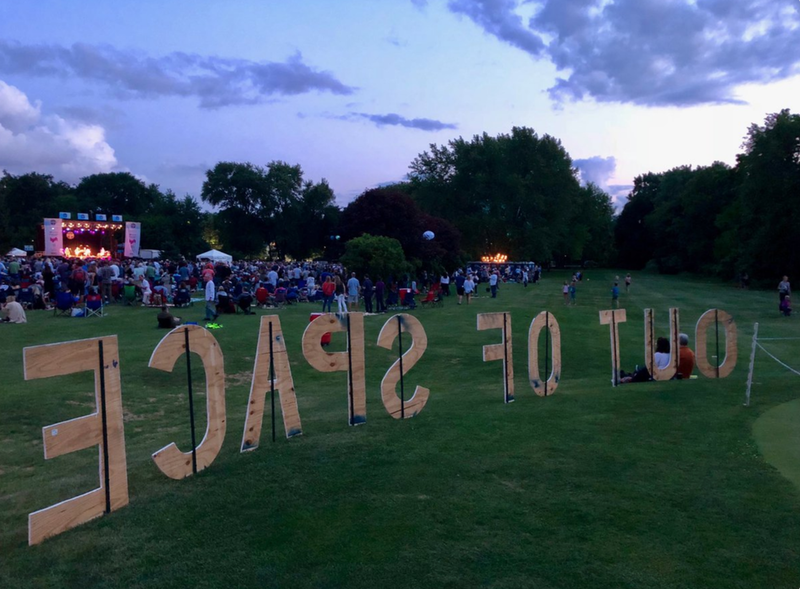 SPACE presents four outdoor concerts at Canal Shores Golf Course in Evanston. Join us August 8-11, 2019! SPACE presents four outdoor concerts at Temperance Beer Co. in Evanston. Join us June 20-23, 2019!